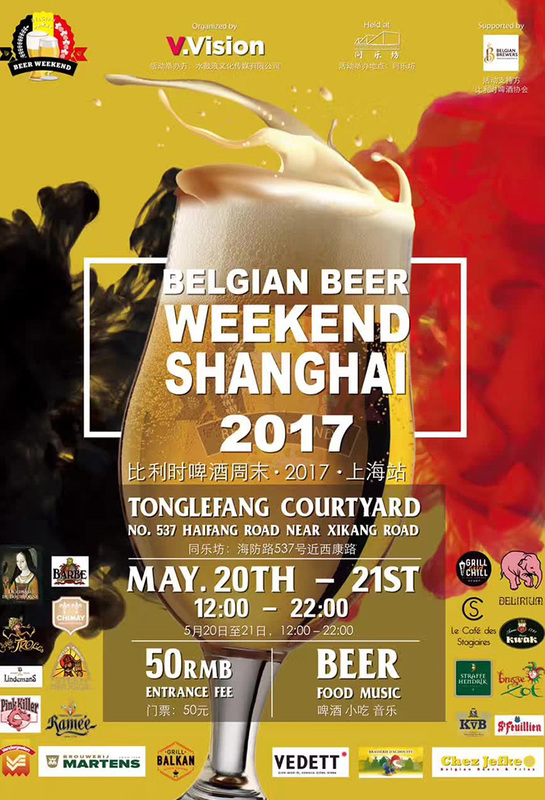 For the first time, the world celebrated Belgian Beer Weekend reaches Shanghai. The festival will host a wide range of Belgian beers imported in China, from the most renowned ones, like Delirium, Chimay, Vedett, to some newly arrived Belgian crafts beers. Supported by the Belgian Beer Association, this event is perfect for beer lovers or foodies to discover the wonderful flavors of the Belgian culture. Great live performers during the day and DJ during the night. Vivid performances, dynamic music, renowned Belgian beers and culinary delights. Runs 12pm to 10pm on Saturday and Sunday.